Be published in WWA’s NEW ANNUAL Creative Wisconsin Literary Journal Click here for details and submission information. 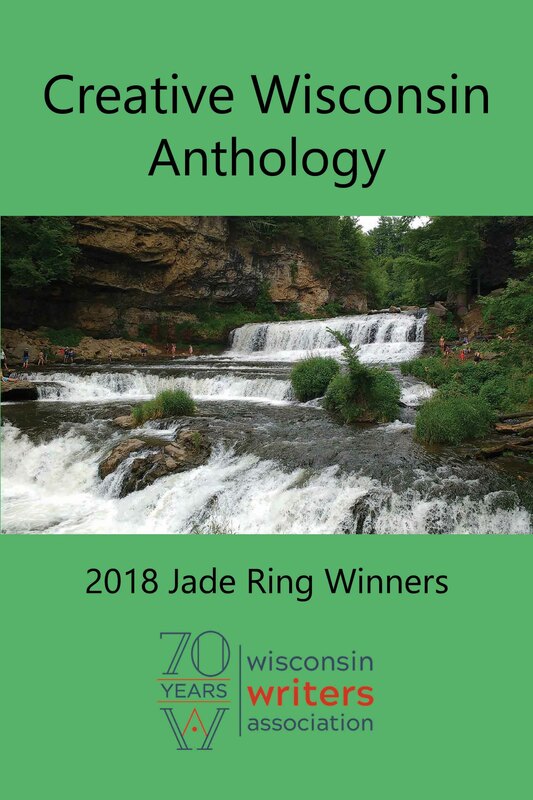 Enter the Jade Ring Contest and win prizes for your fiction, nonfiction or poetry. Click here for submission information. Check out the Profiles of Members page to see how you can get your personal bio and photo posted on this website in order to let others know about your experience as a writer, speaker, editor, blogger, publisher, or other writing related talents you want to share. Follow WWA‘s Facebook page, where you can also submit Visitor Posts about your own writing-related news, such as book launches, publishing, your writing experiences, or your writing-related business. Receive regular emails with news about writing-related news about members and events all over the state. See the Calendar Events page for events for writers. Let us know about upcoming events in your area! 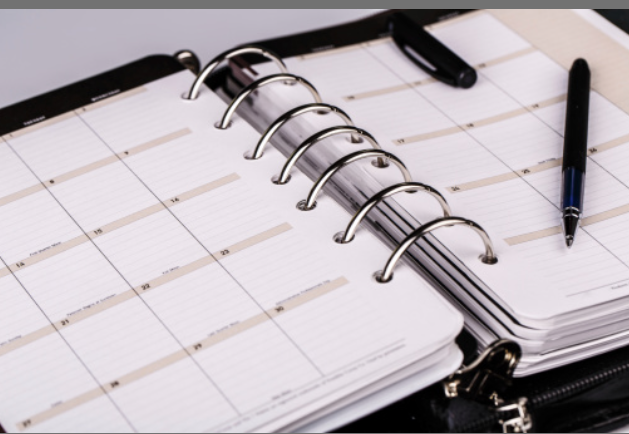 Email execdir@wiwrite.org with the who, what, when, where of your event news. Be informed about conferences and community events where you can rent a table and sell your books or market your writing service. 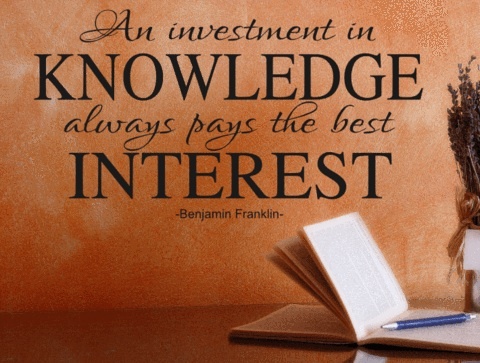 Find statewide writing groups listed on the Clubs, Learning & Support Groups page. Some of these include writers who are WWA members. Meet other writers at our annual fall conference — a weekend of writing workshops, speakers, professional advice, learning from and being inspired by writers in all genres … and fun.